You may have walked along the coloring books or art supplies aisle of your local bookstore recently. 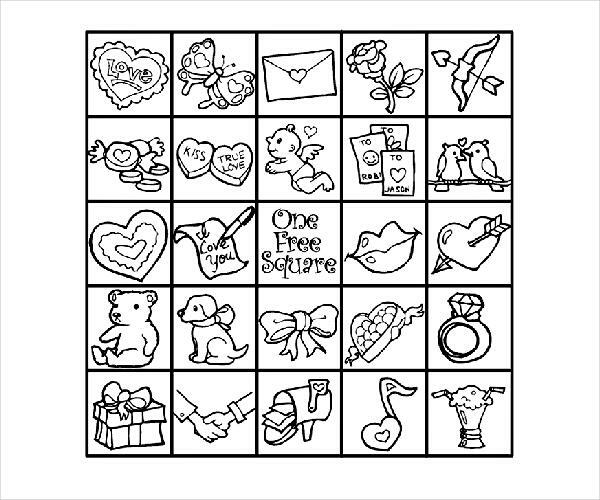 You may have even chanced upon Coloring Pages for Adults as you were surfing the World Wide Web one fine evening. Either way, that tells you one thing: coloring, the seeming child’s play of an activity is back with an edgier, more vibrant spin. 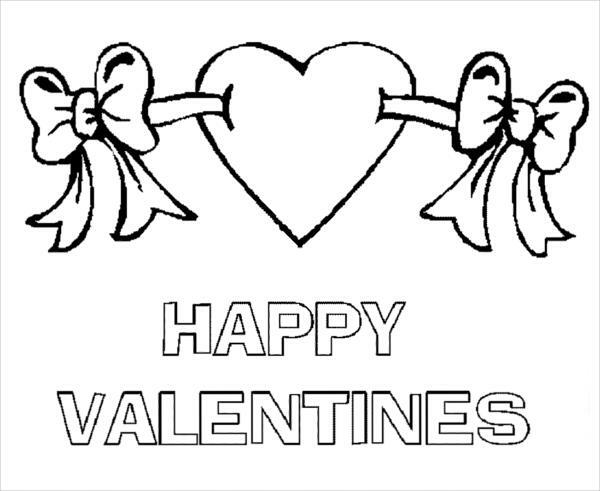 You can obviously tell that, that’s a sure thing as it’s also very much evident here in our collection of 7+ best Valentine’s coloring pages. 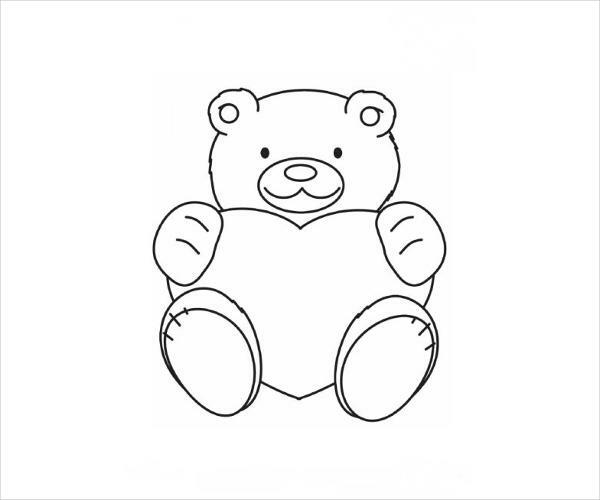 These coloring pages come in more than a handful of different designs and styles and are available for download in a JPG format. Browse away to see for yourself! 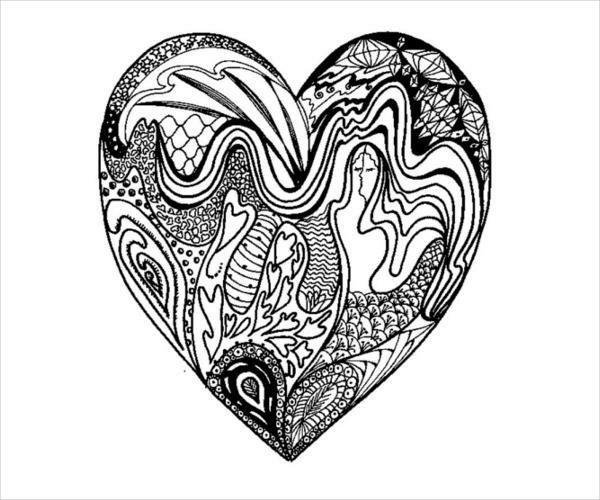 By the looks of these Printable Coloring Pages, I think I can safely say that you’re in agreement with our claims: the Valentine’s Day theme is prevalent (or in your face, whatever you wanna call it), and there are plenty of designs to choose from. 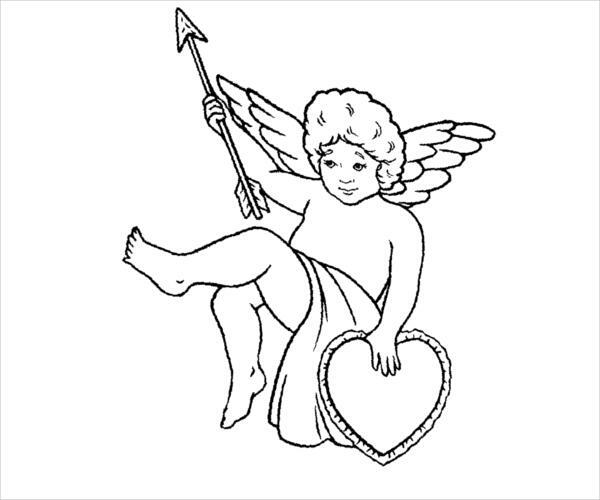 What’s up with Valentine’s Coloring Pages? 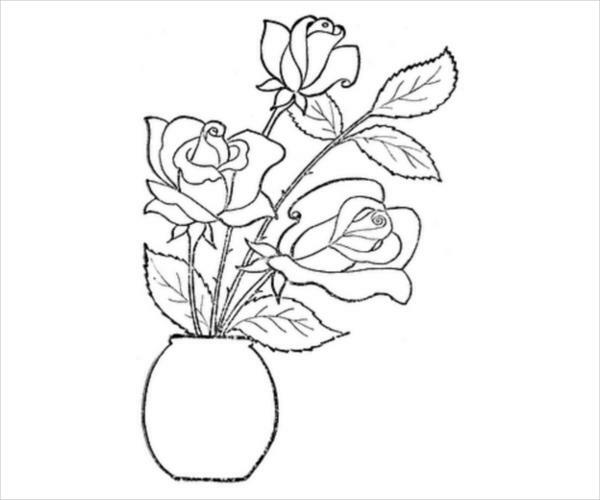 Obviously, you are gonna be working with your eyes and hands while coloring. Simply looking at an orange crayon with the intent of picking it up and then doing so already helps you to get halfway there. However, it’s not a “one time, big time” type of deal; you gotta keep working at it. Pretty soon, everything will be second nature, and your speed will improve as well. Becoming more adept in the artistic field starts somewhere, and knowing which colors blend well together and which ones don’t ought to be a good place to start. It fosters healthy familial relationships. We’ve all lost our cool once or twice when dealing with our tiny tantrum throwers. Really, they just want to be paid attention. 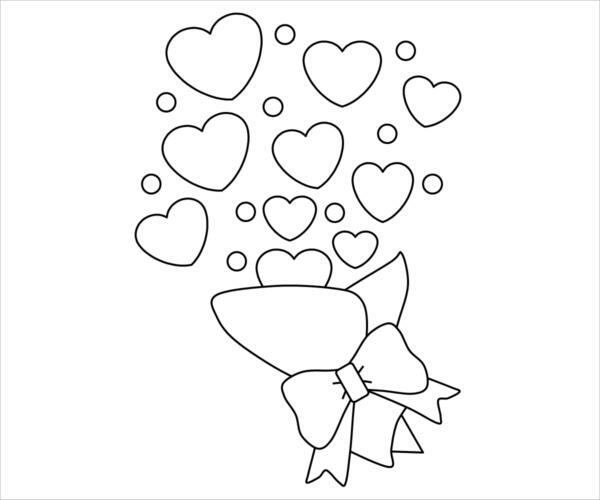 So sit them down with these Valentine’s coloring printables and maybe a handful of these Hello Kitty Coloring Pages and some Crayolas, and talk to them. Get to know them. 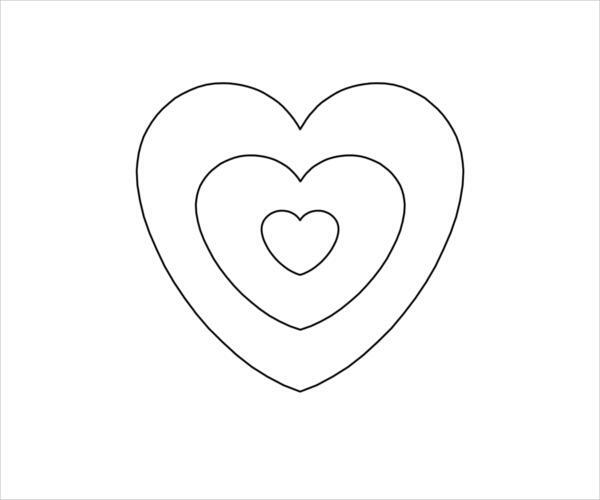 So yeah, hit that download button and get to coloring with your loved ones.